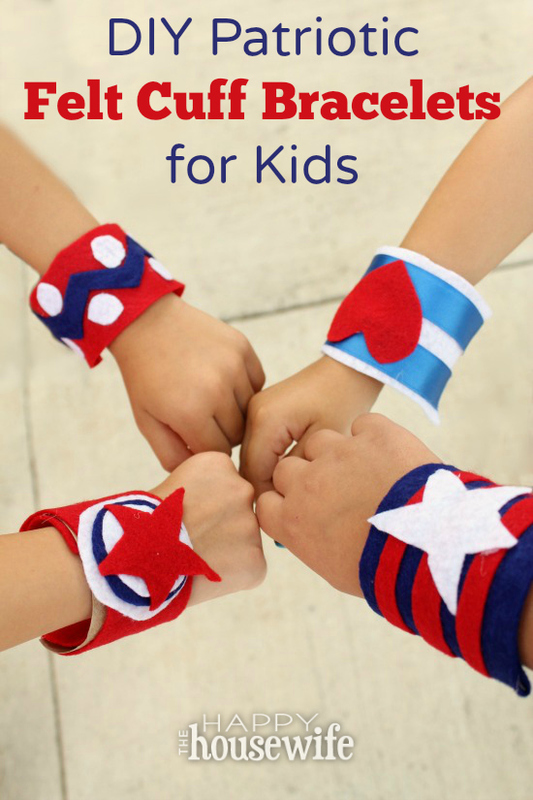 These Patriotic Felt Cuff Bracelets are a fun way to celebrate Independence Day and honor the men and women who are the true superheroes this 4th of July. My kids love to play superhero and save the day. They help the weak and fight the bullies. They’re just all around great at fighting for freedom. 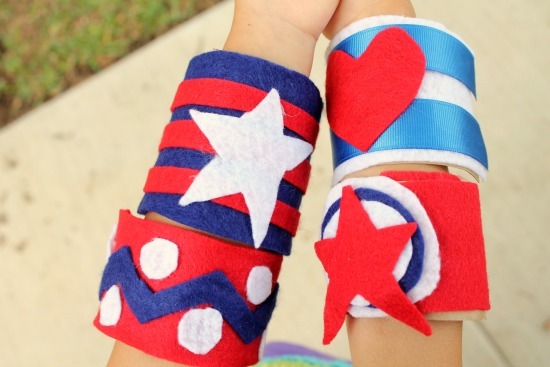 So when I saw this idea for felt cuff bracelets, I wondered if I could create a fun and patriotic way for them to celebrate our Independence from tyranny while role playing with their friends. 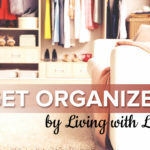 I pulled together items that I already had around the house so this is an inexpensive project. 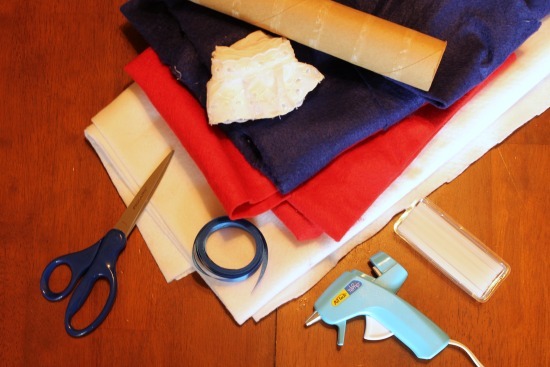 You can use felt, lace, ribbon, or any fabric that fits the red, white, and blue theme. Always be careful with scissors and hot glue guns around children. Proper supervision is required to keep everyone safe. 1. Cut the paper towel tube. First cut it lengthwise. 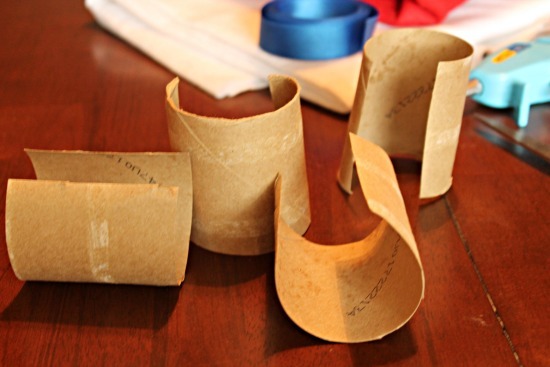 Then cut the tube into four sections creating four cardboard cuffs. 2. Prepare felt for Cuff #1. Cut out a white felt rectangle that has the same surface area as the cuff. 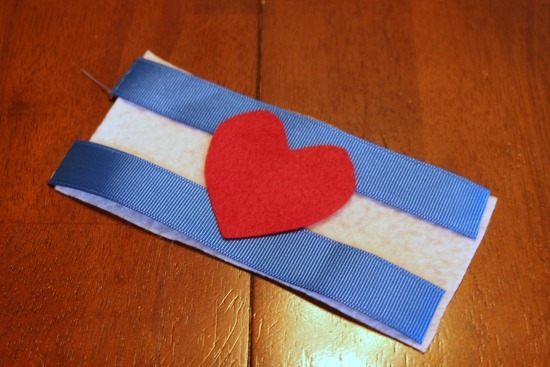 Then cut two strips of ribbon and a red felt heart. Position the ribbon on the edges and then place the heart in the center. Make sure the sizing works before hot gluing all the elements in place. 3. Prepare felt for cuff #2. Cut out a red felt rectangle to cover another of the cardboard cuffs. 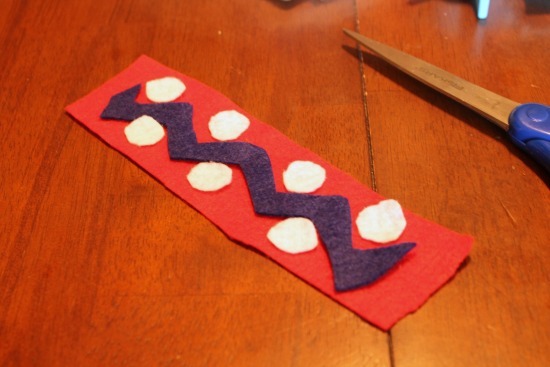 Cut a navy felt zig zag the approximate length of your rectangle. Cut out 7 – 8 white felt circles. Arrange the elements on the red band the way you like them before hot gluing them all in place. 4. Prepare felt for cuff #3. Cut a red rectangle the size of another cuff. Cut out three different sized felt circles (large white, medium navy, and small white). Cut out a red star. 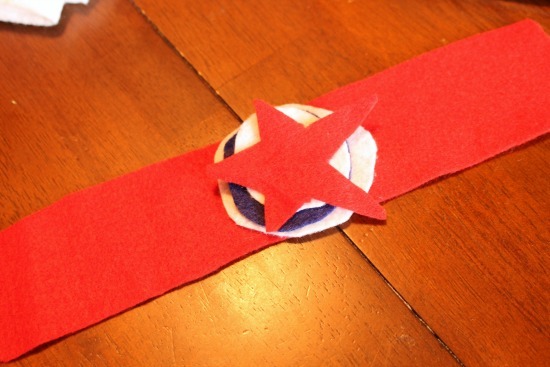 Stack these in the middle of your bracelet: large white circle, navy circle, small white circle, then red star. Glue in place once you like the placement. 5. Prepare felt for #4. Cut out a navy rectangle the size of another cuff. 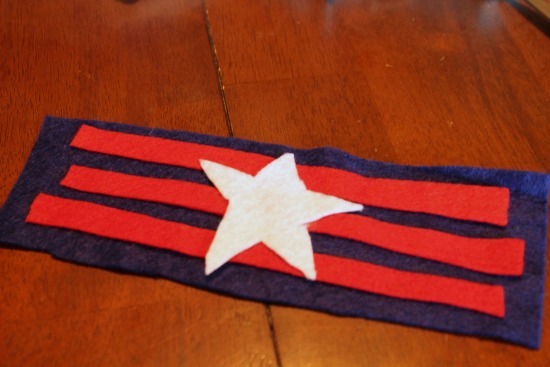 Cut out three red felt strips and a white felt star. 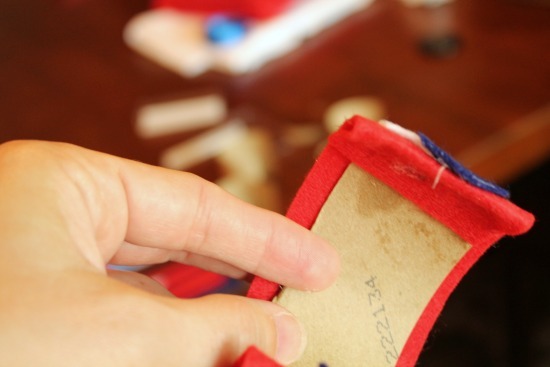 Lay the strips horizontally on the navy felt rectangle. Place the star on top. Hot glue everything in place. 6. Attach felt to tubes. Hot glue the rectangles onto their respective cuffs. If you have excess fabric on the ends then hot glue them onto the back side. 7. Shape the cuffs. Place the cuffs into a small diameter glass while they dry and cool so that they’ll keep a smaller rounded shape. 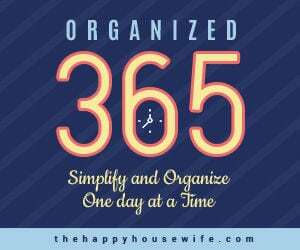 Share with all your friends and enjoy!